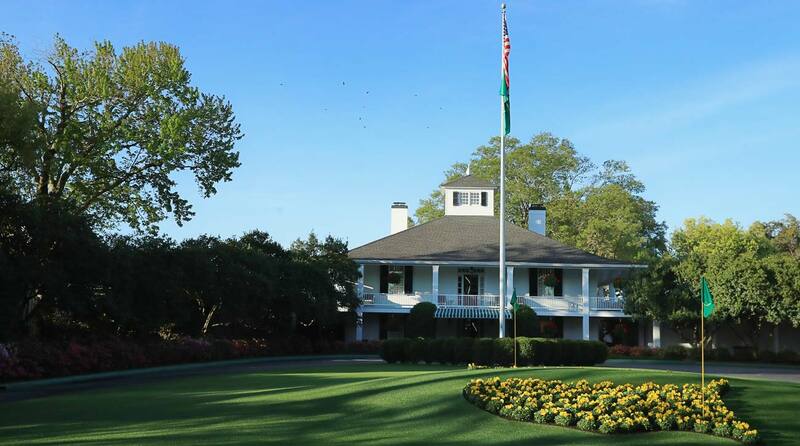 Masters 2019: Does Augusta deserve rank among best courses in world? GOLF’s Top 100 course panelists are among the most respected and well-traveled course evaluators in the game. They’re also keen to share their opinions. In this new GOLF.com series, we’ll be granting them anonymity and turning to them for their unvarnished views on all questions course-related. The goal is not only to entertain you but also to give you a better understanding of how GOLF’s panelists assess courses. With the Masters set to get underway this week, we’ve asked our experts to evaluate whether or not Augusta National deserves its place among the best courses in the world. Let’s set aside the tournament and the other prestigious trappings and assess Augusta National on design alone. It ranks No. 5 on GOLF Magazine’s list of Top 100 Courses. Is that too high? Too low? Just right? Why? Panelist 1: Probably fair to be in the top 10, but I would say more like eighth or ninth in the world. Mainly because of the stretch of holes 10-16 and the incredible agronomic excellence they achieve every year. Panelist 2: I’d have it in my top five. It is hard to be able to separate “only the course” from tournament memories. Certainly one of my top two “overall experiences, playing/staying on site overnight.” The aura of everything there is just out of this world. But the course itself has so many challenges and required strategy from start to end that I think it deserves its high ranking. Panelist 3: A little too high, based on the number of decidedly average holes among the iconic holes. If you want a comparison point, I see Pebble Beach through the exact same lens. Panelist 4: Hard to separate the incredible experience from the course. There are so many outstanding holes that the few that are pedestrian (3, 5, 8, 17) provide an appropriate balance. Answering this “confidential” question as a GOLF Magazine panelist creates great angst in that if one’s answer was known by any member, the individual expressing such would likely be permanently blackballed from playing there again as Augusta views itself, perhaps correctly, as the supreme deity of golf. Adding the Women’s Amateur probably makes it the No. 1 course golfers would like to play, which begs the question: is the experience in the top five? Without question. Is the course in the top five from the first tee to the 18th green? Perhaps not. Panelist 5: It is about right. There’s a wonderful variety of holes, in both distance and shot value, and a compelling collection of reachable par-5s with high risk-reward. The greens are so fast and pure you have to trust your caddie completely and thank him profusely for every two putt. Panelist 6: I believe its ranking is a bit high, but it’s certainly in the top 10. Aside from the greens speeds and awkward lies, the golf course from a difficulty standpoint is quite fair and benign.